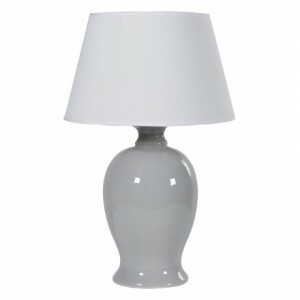 A regal piece that works both practically and fashionably, we can see its strong presence in the beautiful design that allows it to stand out as a contemporary lamp. And offer a new design to your interior. 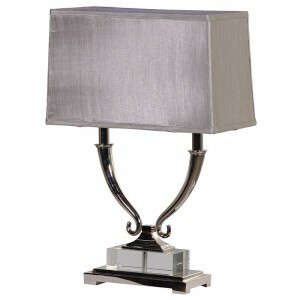 Additionally it is finished in metal to accent the sophistication and class of this piece.